The Black Friday season has probably left your wallet a little light, which is why this week’s deals are not huge. Black Friday or not, the weekly Xbox Live deals have gone live right on schedule, with a fresh batch of discounted games. The deals are understandably limited this week, seeing as the Xbox Black Friday sale just wrapped up on Monday. That said, both Atari Flashback Classics collections are on sale for 50 percent off, a great deal if you’re into 2600-era games. 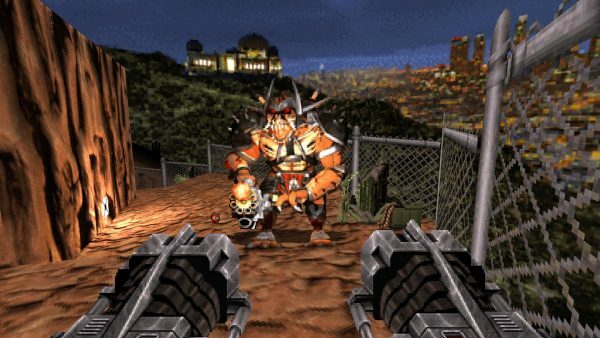 Outside of that, Duke Nukem 3D: 20th Anniversary World Tour is another notable sale, down 30 percent. The Major Nelson blog has your regional store links and prices.